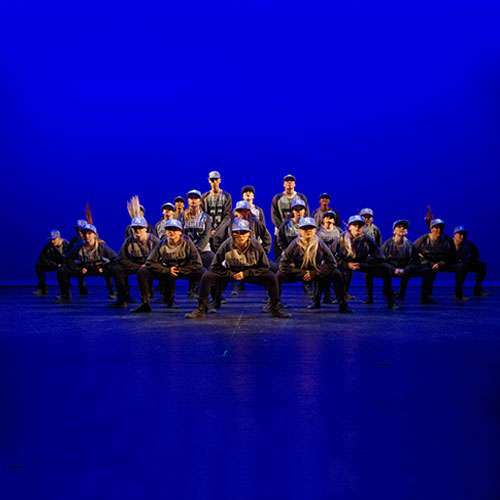 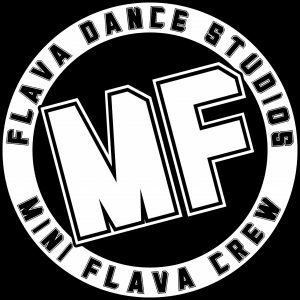 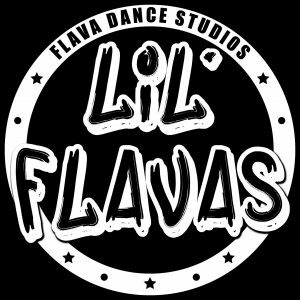 AUDITIONS are held yearly for the very best Hip Hop dancers of all ages to represent FLAVA. 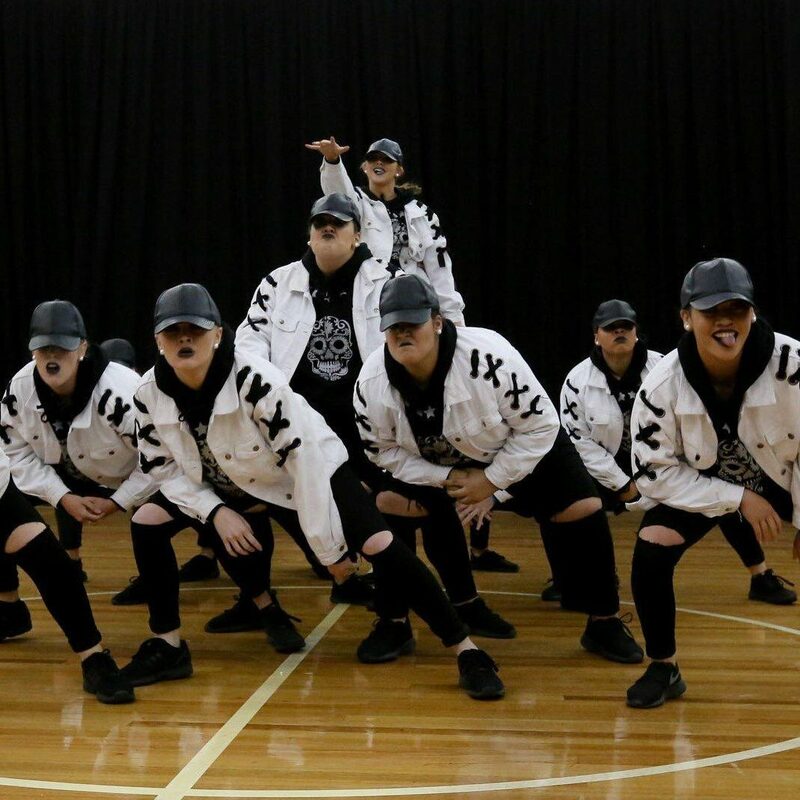 These teams compete in National and International competitions throughout the year and perform regularly at functions and events in SA. 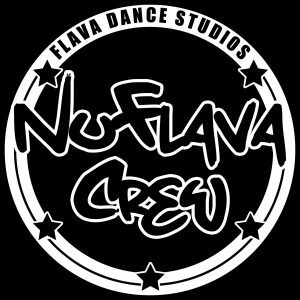 For more information about auditions or if you are interested in booking one of our crews, contact us.